Stony Point Battlefield State Historic Site is located on a knobby promontory projecting into the Hudson River in the town of Stony Point, NY. It is the only preserved Revolutionary War battlefield in the lower Hudson -- the site of a successful midnight assault led by Brigadier General Anthony Wayne against a British Garrison in July, 1779. 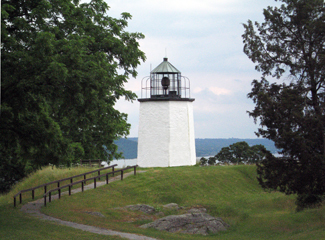 The site also hosts the oldest lighthouse in the Hudson Valley. The lighthouse, built in 1826, has been recently restored and relighted (1995). The Battlefield is open from April 15 through October 31. Tours of the lighthouse are available. A rocky promontory perched on the flanks of Buckberg Mountain in Stony Point, Washington’s Lookout was reputedly used by General George Washington and Colonel "Mad” Anthony to plan a surprise attack on the British troops. 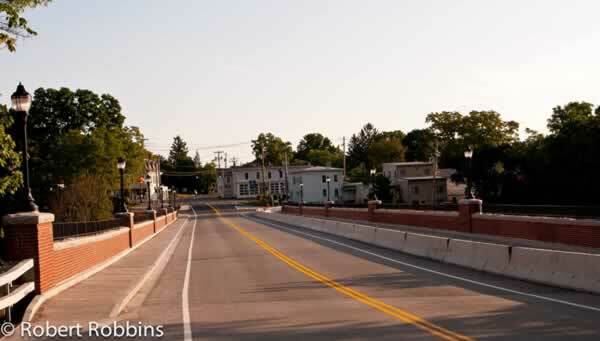 The site overlooks Haverstraw Bay and affords views of the Hudson River to the north and south. This gave both officers a clear view of the Stony Point Fort, making it possible to plan the land and attack routes for what later became known as the Battle of Stony Point. In 2000, OSI acquired the 5.2-acre parcel in the Town of Stony Point, which manages the property for public recreational and educational use. An 1856 Victorian mansion. A complete restoration in 1997 gave each of the twelve bedrooms a private bath, twin beds, comfortable writing spaces, air conditioning, modem connections and beautiful decor. Meeting space is available on the first floor within the beautifully decorated dining room and parlors; rooms are allocated according to group size. Some meals can be contracted to be served at the house enabling your conference experience to be completely contained in the environment the house has to offer. Verandas, pergolas and lovely vistas from the many windows are all part of the Glimor Sloane presence. Penguin Rep Theatre is the only professional theatre in Rockland County and critically acclaimed as "the gutsiest little theatre" (The New York Times) and for "its wondrous productions" (The Journal News). For more than 30 years, the theatre has been housed in a converted 1880s hay barn in historic Stony Point, New York. 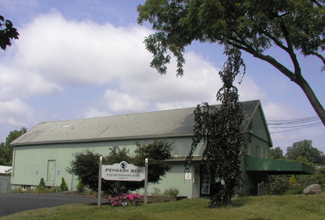 Since 1977, Penguin Rep has attracted more than 300,000 people and introduced the magic of live theatre to thousands; nurtured dozens of theatre artists, from world-class professionals to emerging talents; and developed and presented more than 100 plays, many of which have been subsequently seen across the country and around the world. Each year, the theatre offers a mainstage season of entertaining and thought-provoking new plays, a series of public developmental play readings, a Children's Theatre Festival, and concerts and special events. American Comfort Food (a-mer-i-kin kuhm-fert food) n.
1) Delicious foods prepared with intense, rich flavors and our own barbecue sauces. 2) Foods like slow cooked pulled pork, chipotle glazed beef brisket, juicy BBQ St. Louis ribs. 3 ) Delicious house smoked meats with a unique and subtle barbecue flavor. 4) Foods that satisfy and give great contentment. 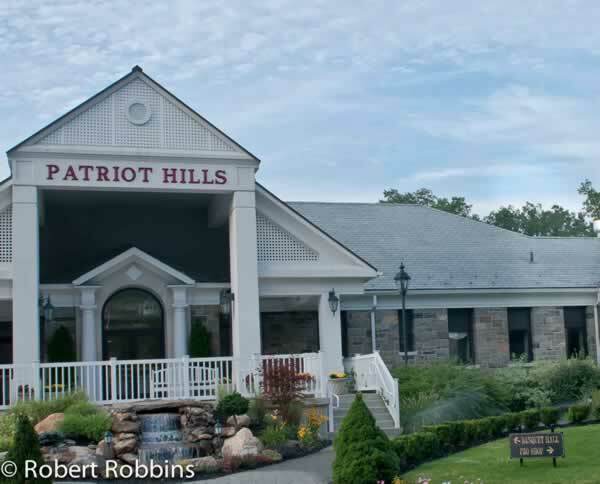 5) Awesome fare found at The Grille Room at Patriot Hills, Stony Point. Seniors & People with Disabilities - T.R.I.P.S.